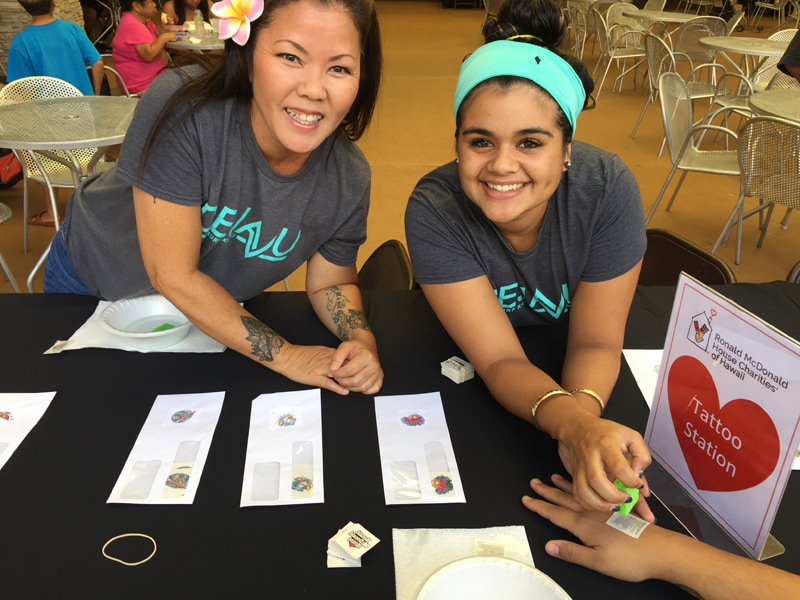 A family business since 1909, Deja Vu Surf Hawaii created the Deja Vu Surf Hawaii Scholarship Fund at Hawaii Community Foundation to support the success of Kauai students. The scholarship criteria gives preference to students who have been in foster care, followed by students who are the first generation in their family to attend college. 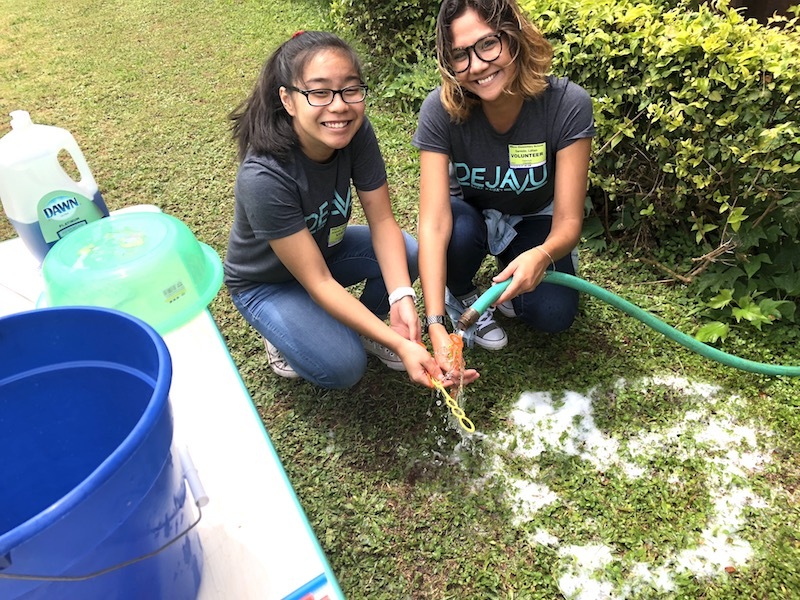 To qualify, applicants must attend an accredited two- or four-year, nonprofit institution within the United States as a full-time undergraduate or undergraduate student, be a resident of Kauai, and maintain a minimum 2.7 GPA. To apply, students must complete the online application at: www.hawaiicommunityfoundation.org. The online application period is now closed, and reopens each winter. 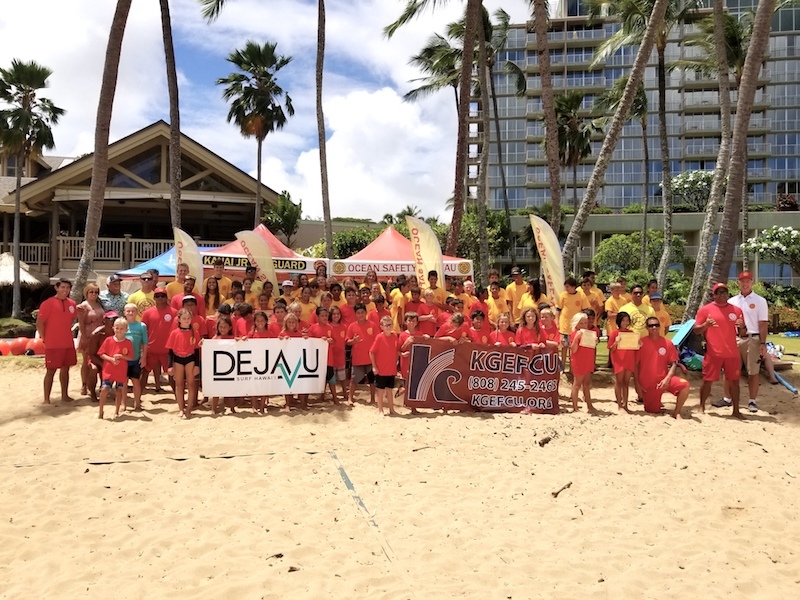 Deja Vu Surf Hawaii is an active member of the community. We are members of the Kauai Chamber of Commerce, Kauai Economic Development Board, Friends of Kauai Community College Advisory Team, and Hawaii Community Foundation Leadership Council. 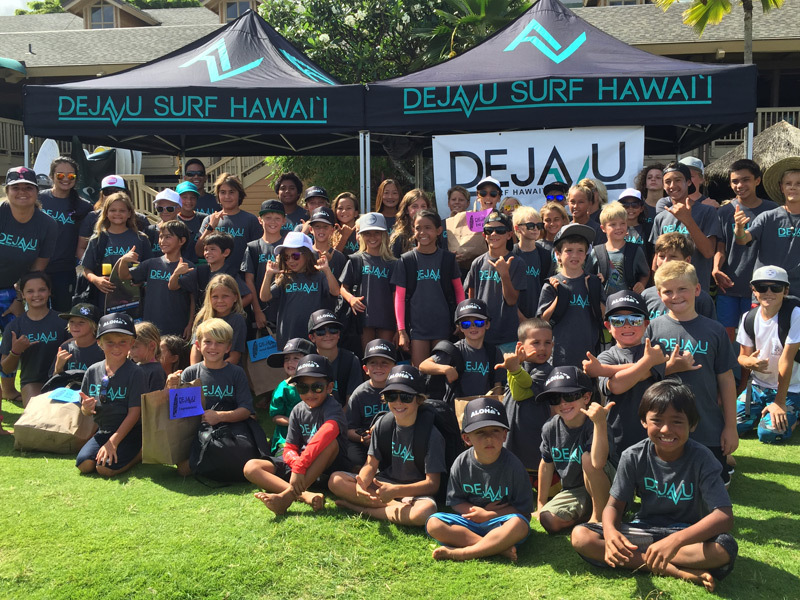 In 2015, Deja Vu Surf Hawaii established the Deja Vu Scholarship Fund.